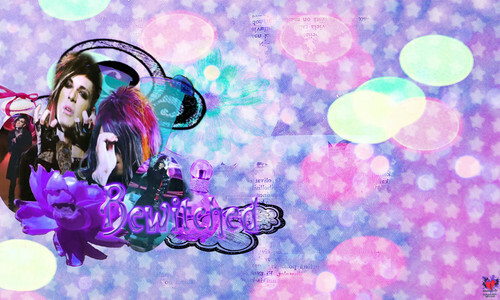 BO†DF // Δ BEW!TCHED . credit to creator !. HD Wallpaper and background images in the Blood on The Dance Floor club.